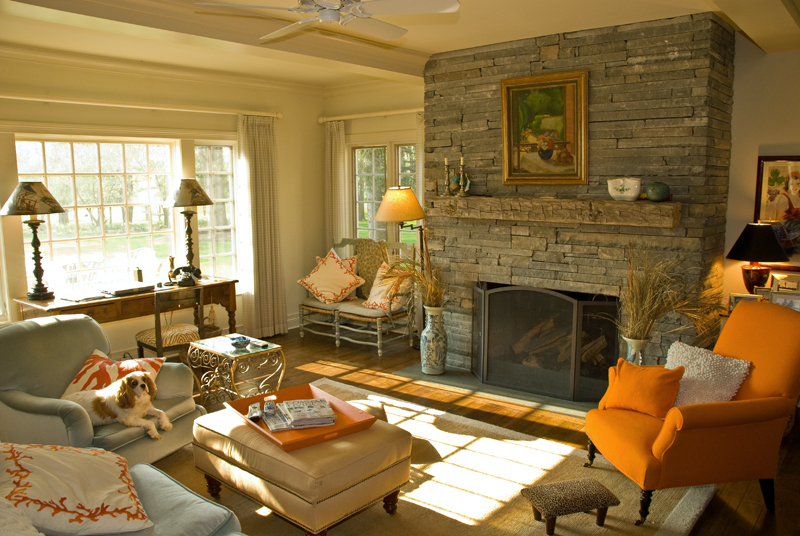 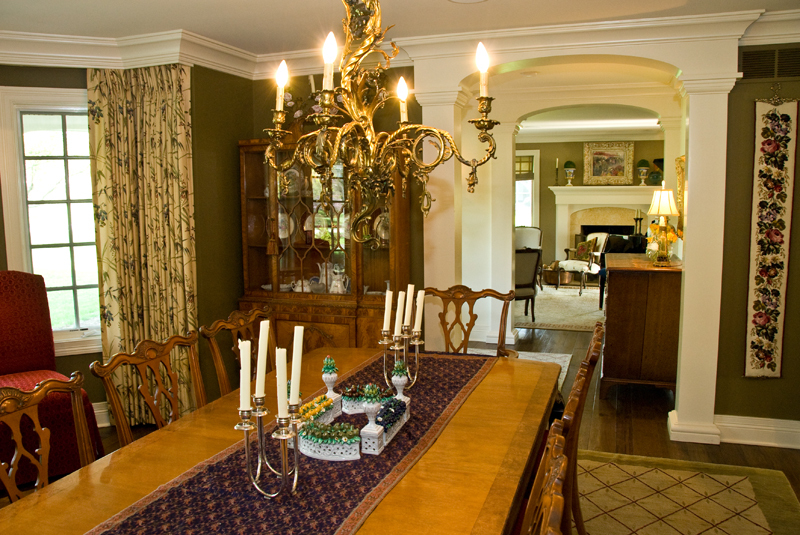 DesignSmith renovated this home in Indianapolis’ Crooked Stick neighborhood for a client with four college-age children. 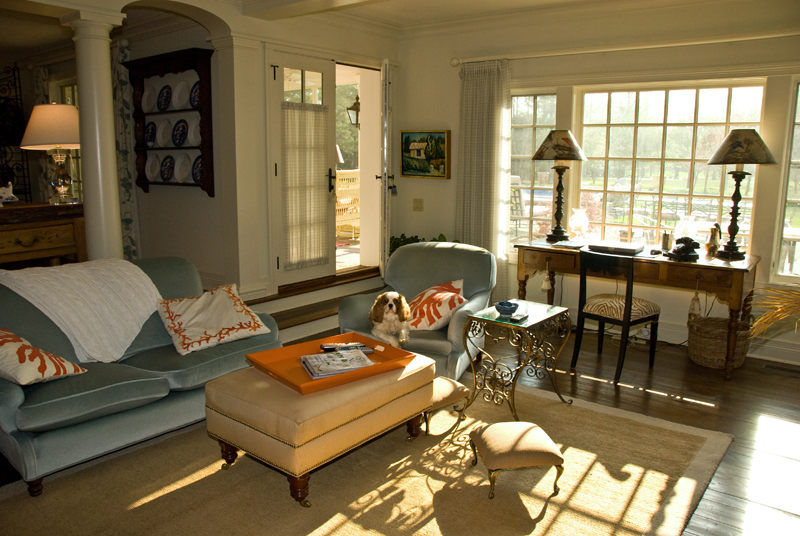 The living spaces are designed to suit the needs of the client whether she is home by herself or entertaining a large group of family and friends. 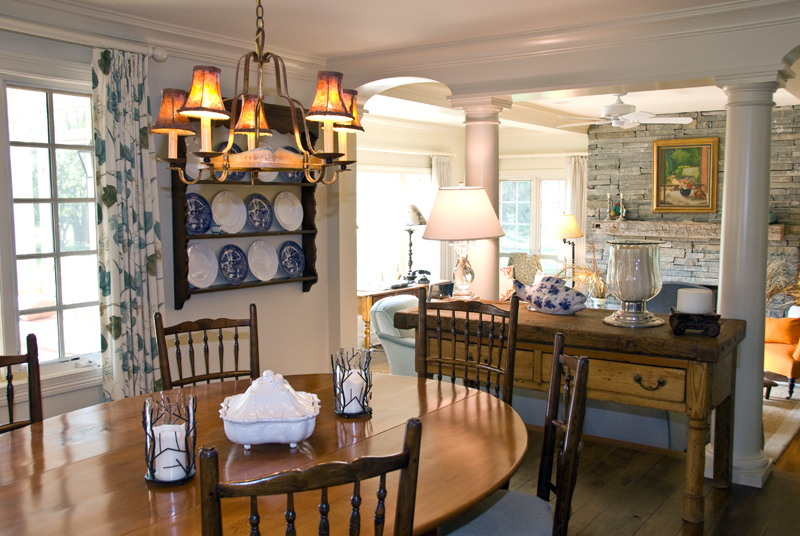 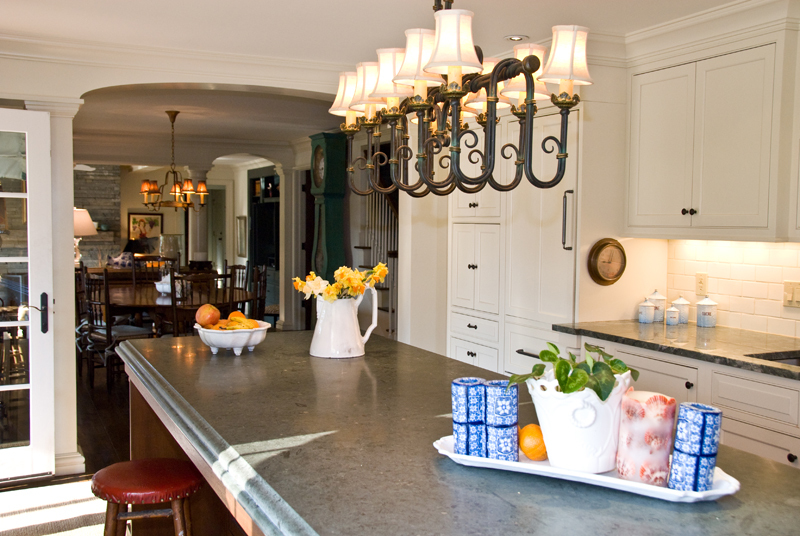 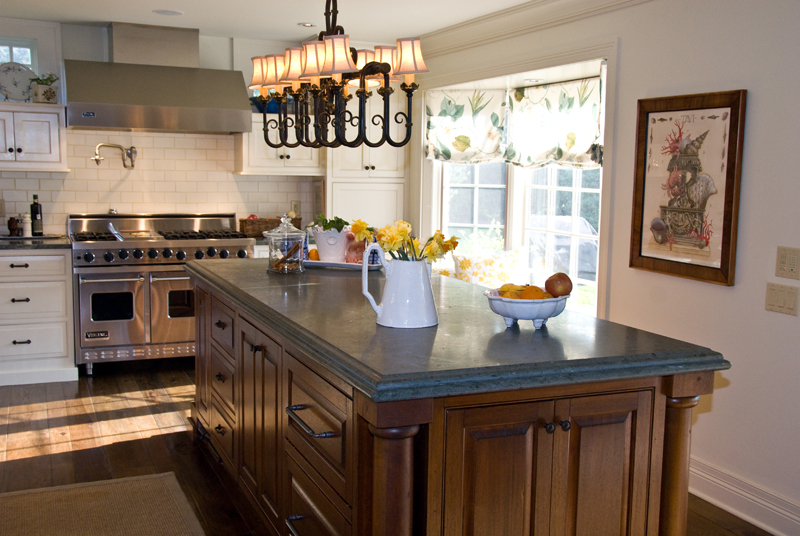 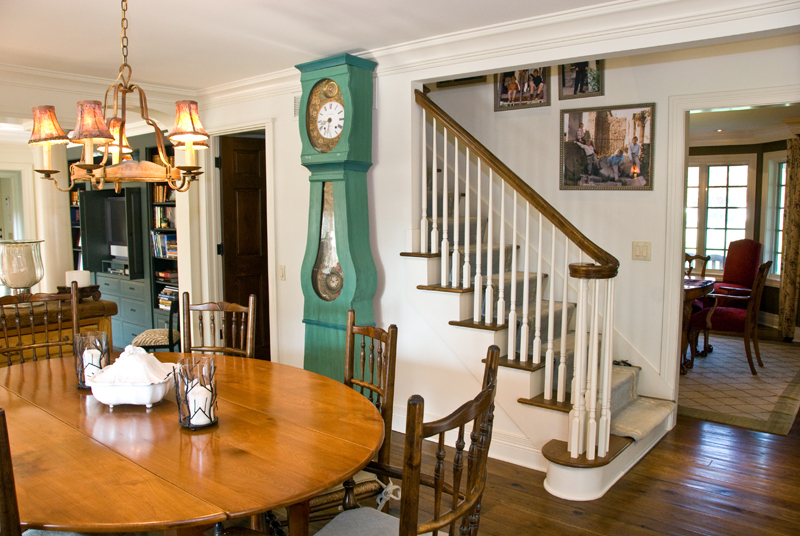 Work included the creation of an open kitchen/breakfast/family room as well as traditional formal areas.